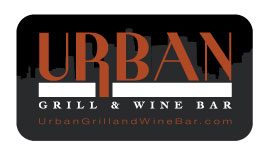 Thanks for your interest in Urban Grill and Wine Bar gift cards. This is the perfect gift for any occasion. • Ships USPS Mail approximately 3-5 Business days. • No shipping charges or service fees!